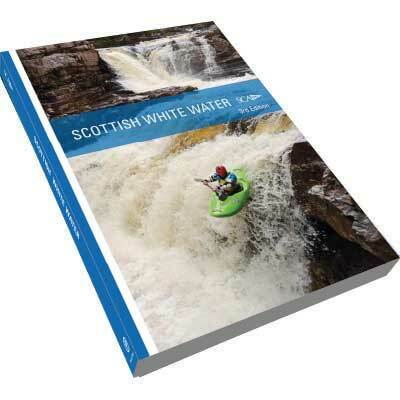 The 3rd edition of Scottish White Water is due for general release on the 10th of September 2018. 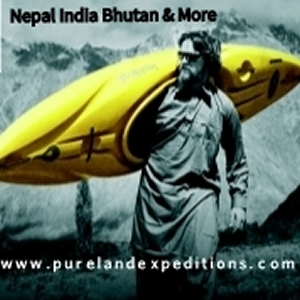 However you can get hold of one right now via the Andy Jackson memorial fund website. 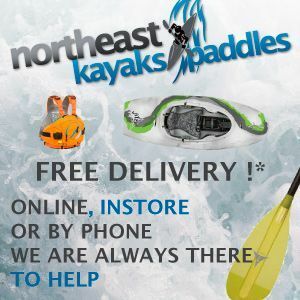 Werner Paddles have released a new colour for some of their whitewater line up.